Whether the client is an individual with a concern or a corporation facing a lawsuit, it’s the client’s needs that move the lawyers at Gaffney Lewis LLC, to devise a balanced, efficient, economical approach to resolution. 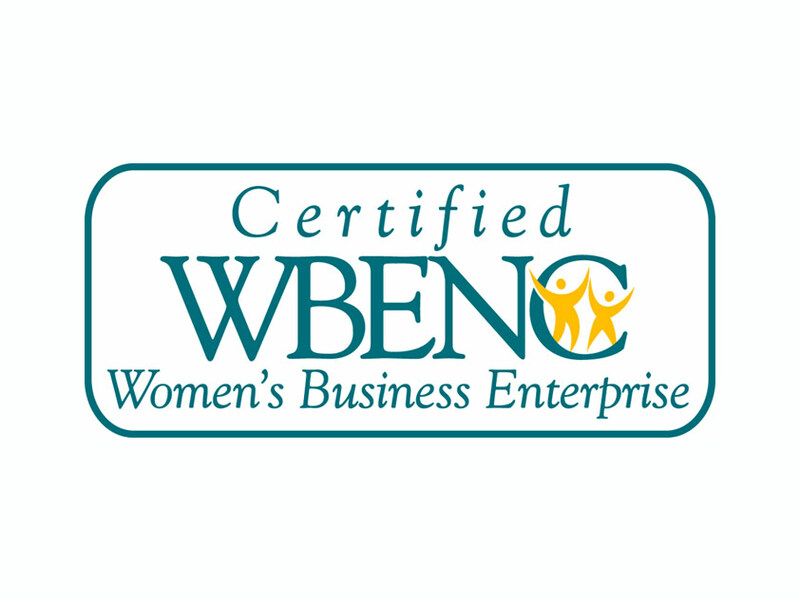 We are one of South Carolina’s few women-owned, ethnically diverse law firms, certified by the women’s business enterprise national council. Amy's practice is focused in the Lowcountry. She represents companies and individuals in employment and tort matters. She is a certified mediator and has been involved in the resolution of numerous state and federal employment and tort cases. Amy describes her practice as “ambidextrous,” referring to the insight she lends to a case given her background of handling cases for both plaintiffs and defense clients. Regina focuses her defense practice in the areas of tort and employment litigation and represents companies in a wide range of lawsuits including premises, products, trucking, and Title VII actions. She is a certified mediator and effectively assists parties in reaching resolution of litigated matters. Regina is also an experienced appellate attorney having handled appeals in the Maryland and South Carolina state and federal courts and the U.S. Court of Appeals for the Fourth Circuit. Regina is a member of the Claims and Litigation Management Alliance. Click here to email Regina. Lee Ellen is a member of the firm and practices in the areas of tort and products defense and as well as family law. She handles cases claiming negligence, false imprisonment, defamation, product liability, and other torts. She also represents individuals in family matters such as divorce and prenuptial agreements. Lee Ellen is the Secretary of Richland County Court Appointed Special Advocates (“CASA”), Inc., the governing board of Richland County CASA. She is also a graduate of the South Carolina Bar Association’s 2014 Leadership Academy and an active member of the South Carolina Women Lawyers Association. Click here to email Lee Ellen. Nashiba worked for a large corporate firm in Washington, DC before returning to South Carolina, where she worked as a staff attorney for the South Carolina Legal Services Corporation representing low income clients in civil litigation matters, and later managed her own practice. Nashiba is a certified guardian ad litem and serves as guardian in a number of family court cases in which child custody is at issue. Nashiba will be practicing primarily in the area of tort defense litigation, including premises liability, false arrest/false imprisonment, pharmaceutical professional liability and products liability matters. Click here to email Nashiba. Following her graduation from the University of South Carolina School of Law in 2012, Kelly completed a clerkship with The Honorable Letitia H. Verdin of the 13th Judicial Circuit. She then worked as an associate attorney for a mid-size firm in Charleston representing defendants in product liability, medical malpractice, personal injury, and other tort claims before joining Gaffney Lewis & Edwards in 2017. Kelly’s practice focuses on the defense of tort claims. A native of Aiken, South Carolina, Randi Lynn graduated from the University of South Carolina and the Charleston School of Law. Following law school, Randi Lynn completed clerkships with the Honorable Thomas A. Russo, Twelfth Judicial Circuit, and the Honorable James E. Lockemy, South Carolina Court of Appeals. Randi Lynn represents retailers and insurers in premises liability and tort cases, as well as family law clients. Click here to email Randi Lynn. It takes more than knowledge of the law to defend a business against a customer’s claim. It requires investigative skills and the ability to evaluate facts and assess the client’s risk. Gaffney Lewis LLC, provides the complete package. Our attorneys have experience defending corporations and business owners against premises liability claims, including slips, trips and falls, false imprisonment, defamation, and other personal injury and property-related claims. Our lawyers conduct a thorough investigation of the facts surrounding any claim, assess the strength of the opposing case, and evaluate the credibility of evidence so that we can recommend a course designed to best protect the client’s interests. We understand how the various jurisdictions in our State treat tort claims. Our recommendations include an analysis of the venue, giving consideration to jury trends and verdicts. As circumstances change and the case progresses, we keep the client informed about options and strategies for resolution. Every tort claim is unique: We commit the time and resources necessary to learn the details of each client’s business operation, tailoring our advice to each client and its particular situation. Our attorneys have worked on all types of employment disputes, from the pre-suit charge phase through appeals of litigated cases. We have handled complaints on behalf of individuals or collective groups alleging workplace wrongs and secured positive results for individual clients throughout South Carolina. We know the employer's side of employment disputes as a result of our many years of experience in the employment arena. We have represented employers ranging from small, family-owned companies to large, international corporations. We have represented clients in all types of employment claims including: Pay and benefits claims, including those alleging irregularities in regular and overtime pay; Sexual harassment claims; Unlawful discrimination claims; Wrongful discharge/termination claim; and, Defamation claims. Likewise, we have been involved in negotiating, drafting, reviewing, and defending employment agreements, separation/severance agreements and non-compete/non-solicitation agreements. Litigation isn’t the only option. At Gaffney Lewis LLC, we believe a strong case starts with a thorough knowledge of all the facts. Our lawyers have assisted many businesses with investigations of workplace issues, with an eye toward educating the business client on what its options are when faced with the possibility of a claim. Armed with that information, businesses can determine if litigation is appropriate, or if early resolution is the better course. Our ADR team has assisted parties throughout South Carolina as they’ve mediated cases of all types, ranging from personal injury to employment disputes. Our years of experience, coupled with our insight from handling cases from both the plaintiff’s and the defense sides, gives us the ability to evaluate cases and facilitate settlement discussions. Three attorneys in the 2017 Legal Elite of the Midlands. Lee Ellen Bagley graduates from the South Carolina Bar’s Leadership Academy.